Bhopal: With the decks being cleared for the Congress' return to power in Madhya Pradesh after an interval of one-and-a-half decades, the question in every politician's mind is who will assume the mantle as the state's next chief minister. In the last week of April, the party's central leadership elevated former Union Minister Kamal Nath to the post of Congress state President replacing youthful Arun Yadav who is a Backward Classes leader. Ex-Union Minister Jyotiraditya Scindia was simultaneously made state Campaign Committee Chairman. Mr Nath's endeavours to bring the party back on track were aided by former Chief Minister Digvijaya Singh and other stalwarts. 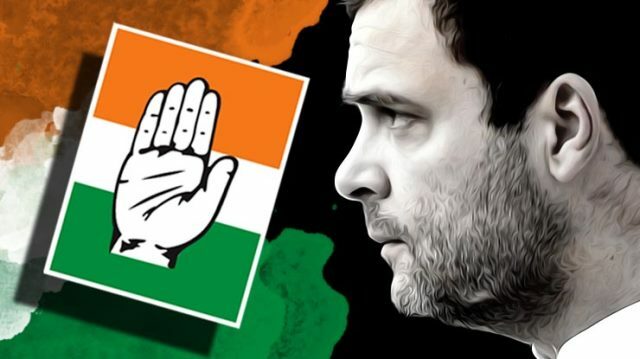 Prior to the Assembly elections, the Congress did not present any chief ministerial candidate though the Bharatiya Janata Party adopted the strategy of contesting under the captaincy of the then Chief Minister Shivraj Singh Chouhan.